¨Seo will help increase your website's RANKING on Google. On page SEO factors are very important for Better ranking in search engines including Google. 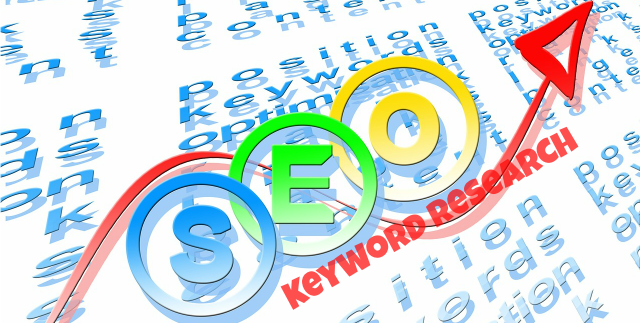 Quality keyword is the key to success for your website. @ provide Low competition keyword. If you have questions, just contact me!